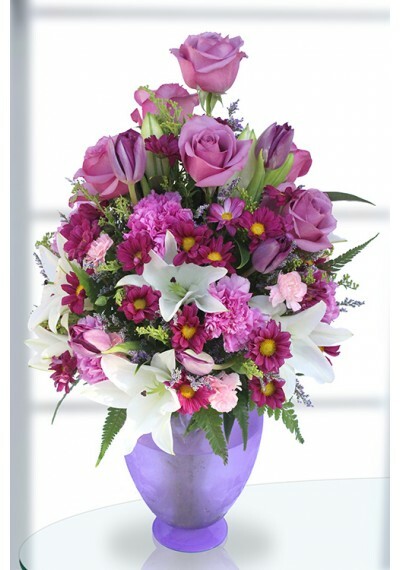 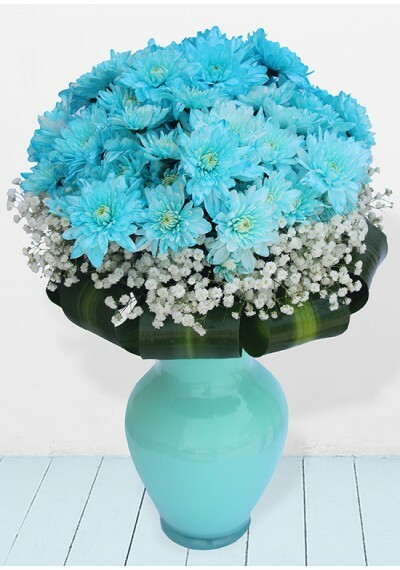 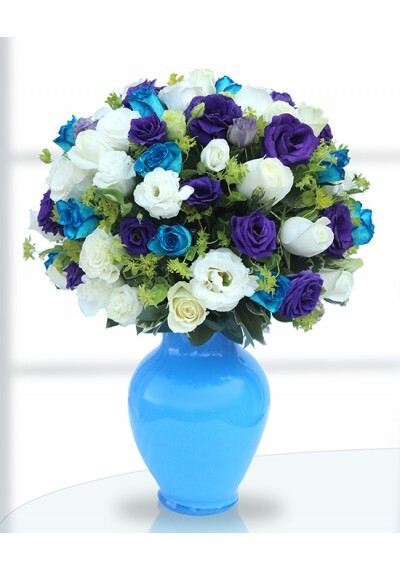 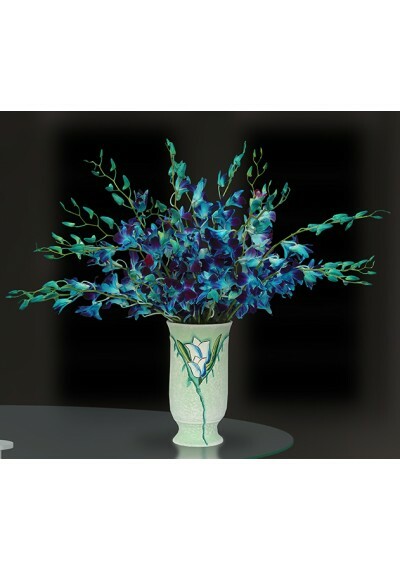 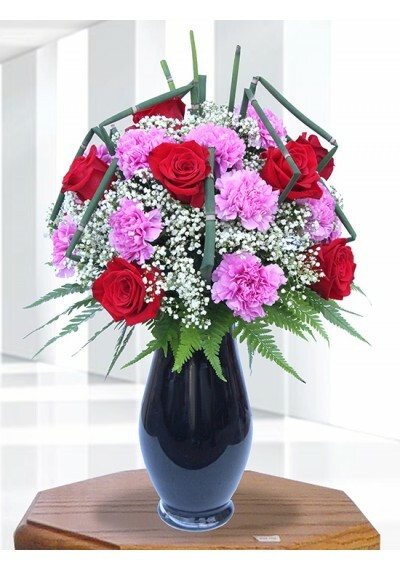 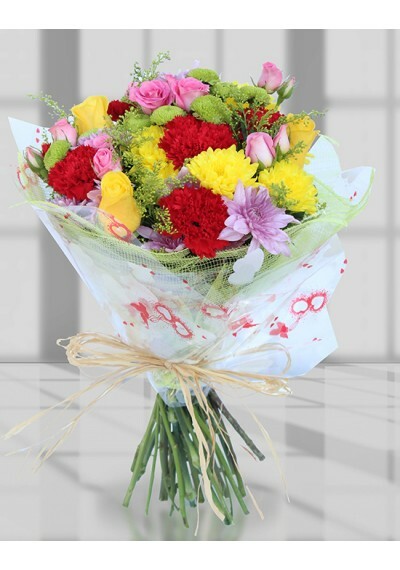 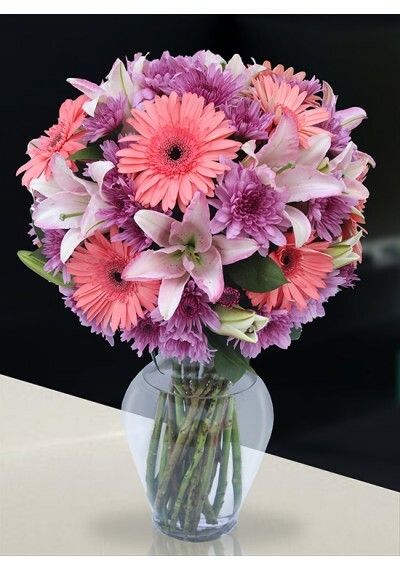 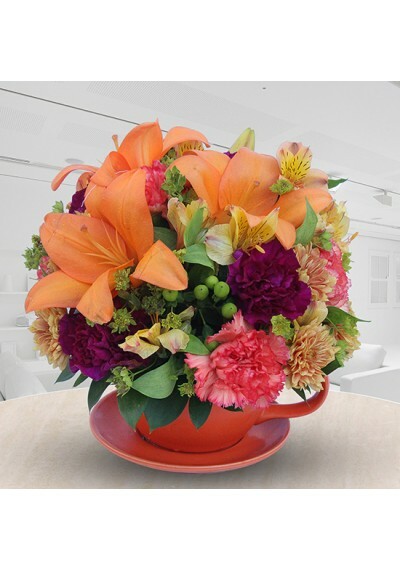 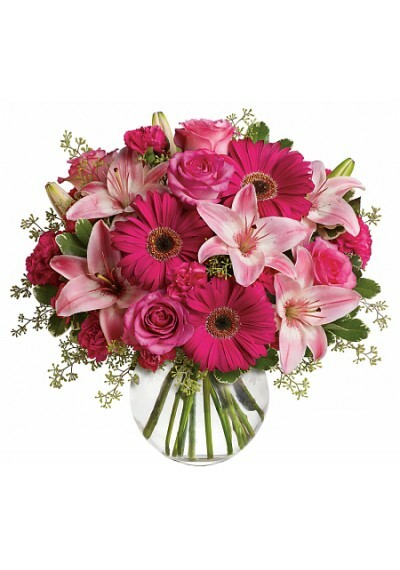 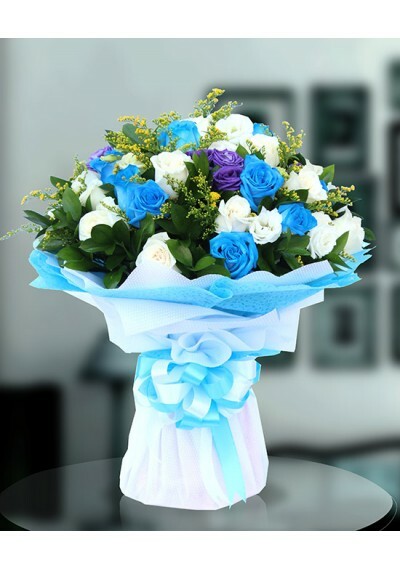 An alluring fascinating blue chrysanthemum bouquet to mesmerize the one you care about. 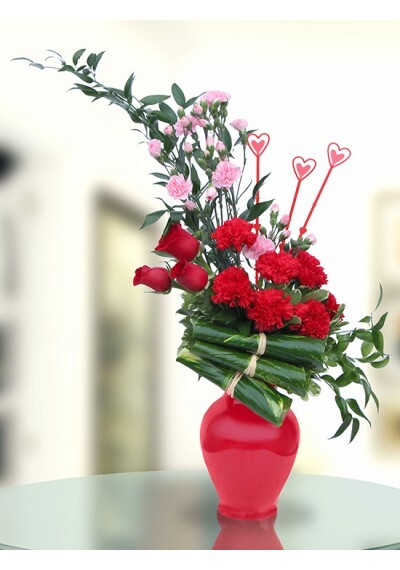 Make them smile, make them remember you and make them feel you remember them! 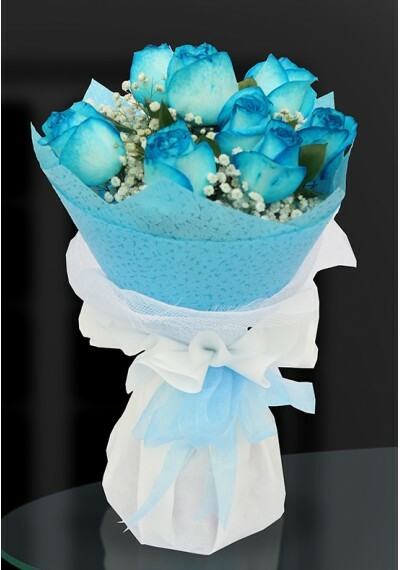 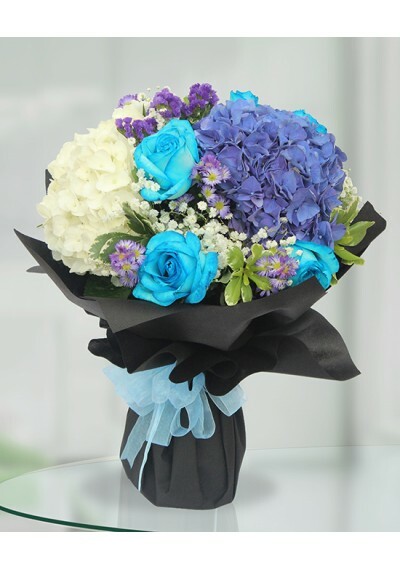 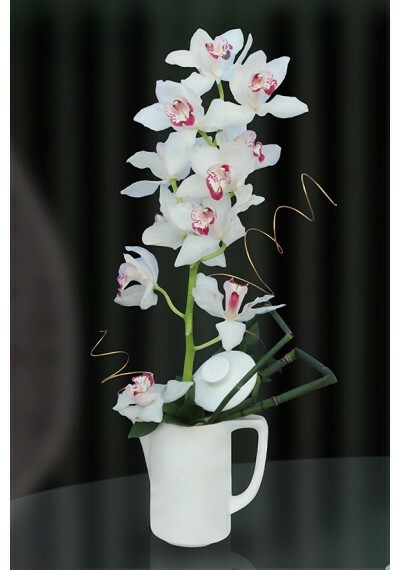 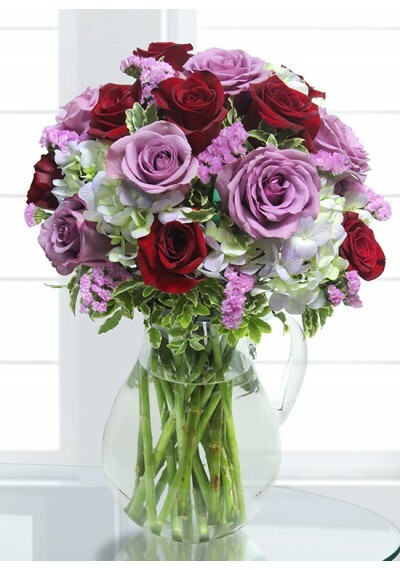 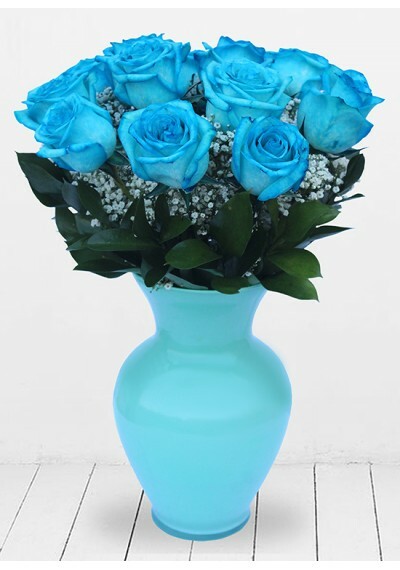 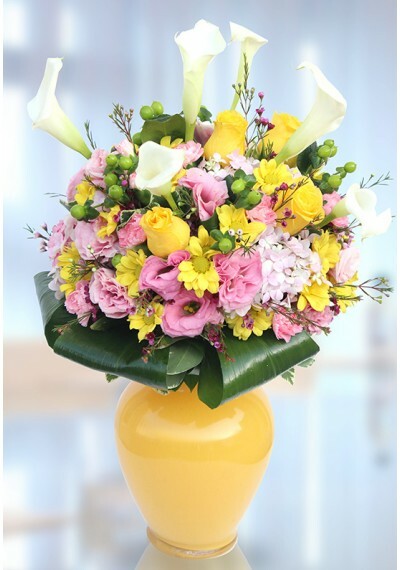 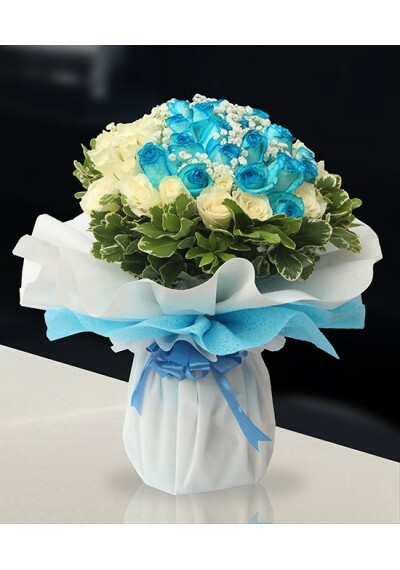 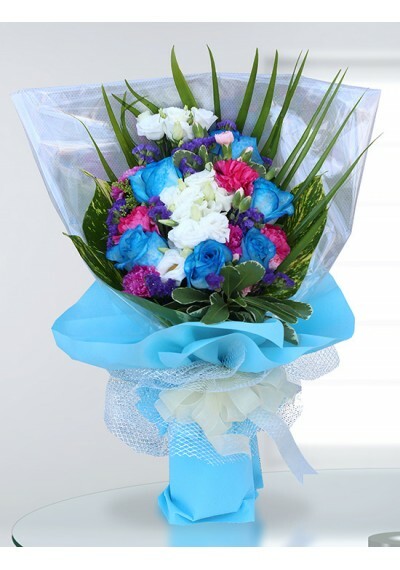 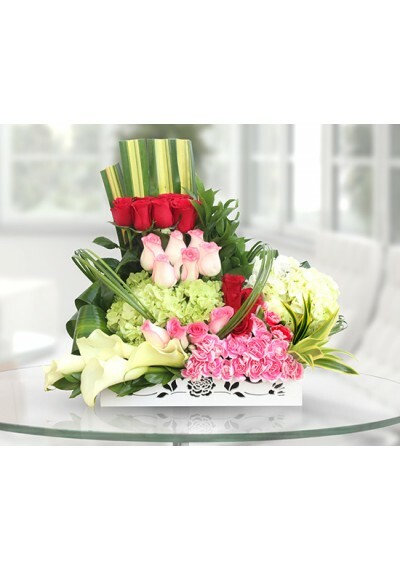 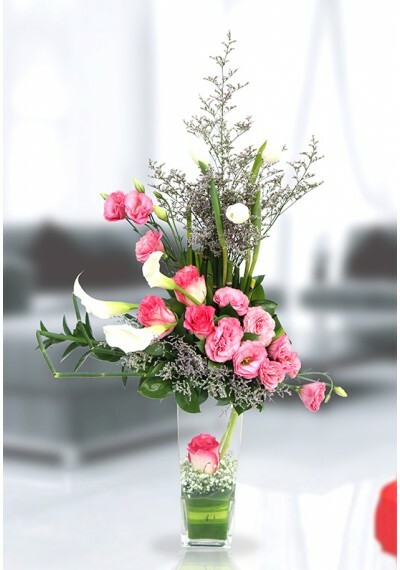 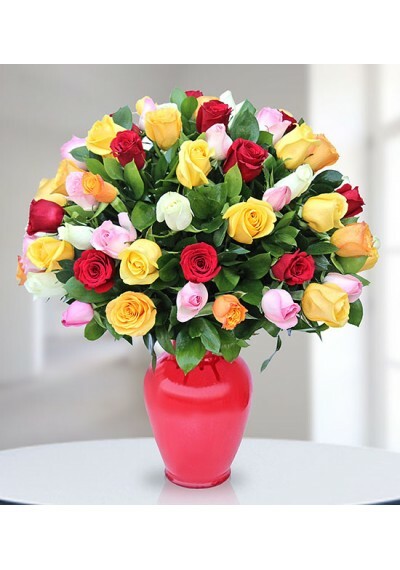 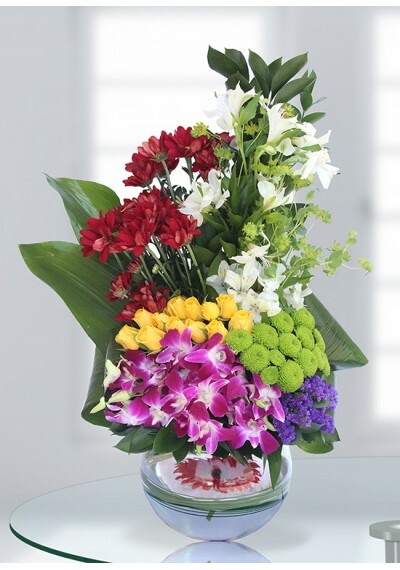 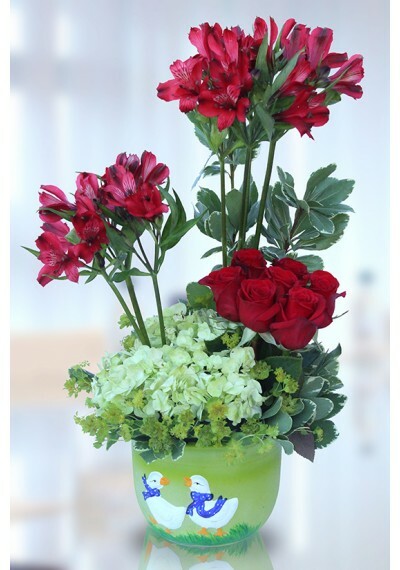 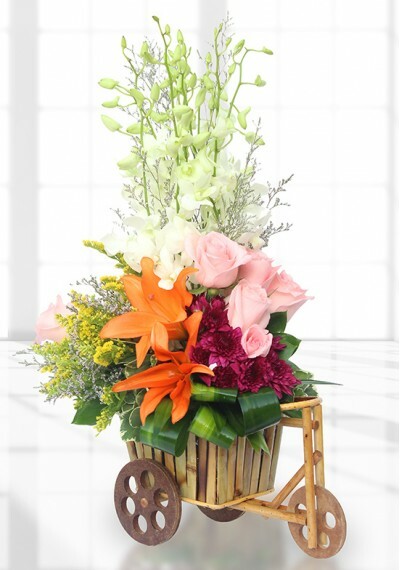 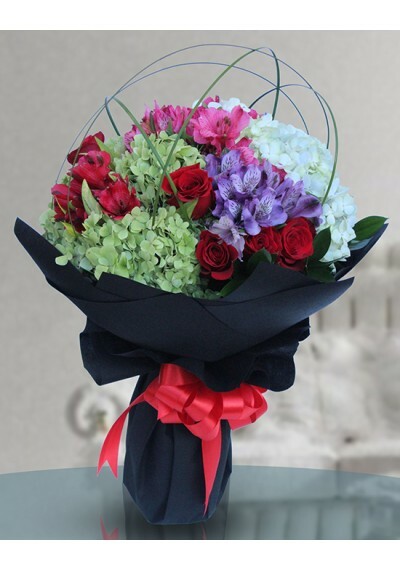 BEFORE ORDERING, PLEASE DO INQUIRE ON THE LIVE CHAT OR BY CALLING 04 553 1019 AS THE BLUE FLOWERS USED IN THE BOUQUET ARE AVAILABLE ON DEMAND ONLY.